Russ and Randy describe how to easily (and cheaply) add three critical features to your professional website. 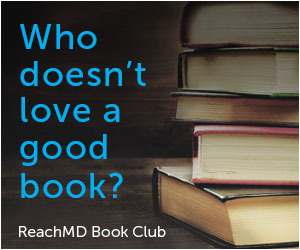 Every website needs a way for interested patients to contact your office, “opt-in” to become a subscriber and, if you are ready to engage readers, a way for readers to leave a comment. 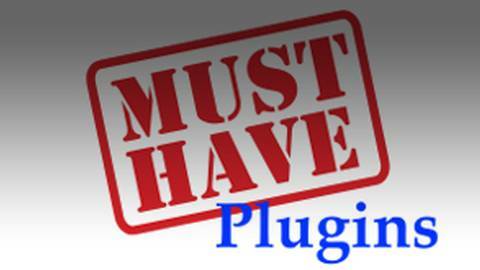 Most of these features can be easily (and cheaply) added to your website via plugins. This episode will show you how.